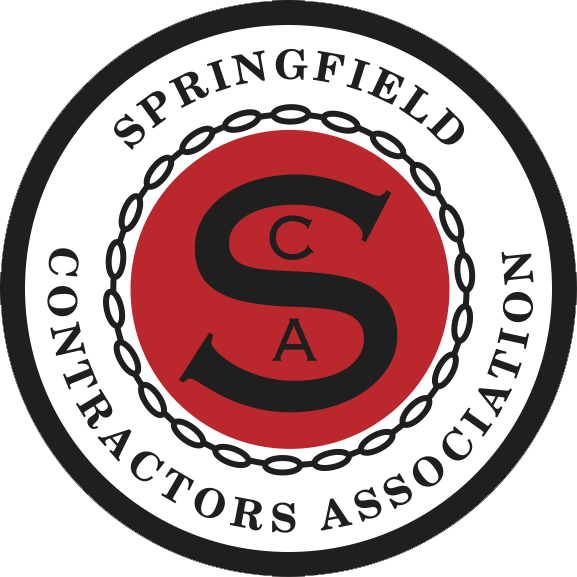 The regular meeting of the Board of Directors of Springfield Contractors Association was called to order by President Dianna Devore on December 19, 2018, at the SCA Building. Those attending were: David Atkisson, Skip Barnes, Jim Carson, King Coltrin, JW DeLong, Dianna Devore, Dave Ewing, David Foreman, Mark Gambon, Aaron Harless, Georgia Powell, Rick Quint, Dave Robertson, Mike Textor, and Joe Tucker. Also present were 2019 Board Members King Block II, Holly Goodin, and Tim O’Connell; Generation Next President Stacie Ramos; Generation Vice President Steven Sparkman; and Executive Director Megan Short. A MOTION WAS MADE TO APPROVE THE MINUTES. THE MOTION PASSED UNANIMOUSLY. The Treasurer’s Report was presented to the Board. We started with $53,654. took in $5,972 and paid out $13,231 for an ending balance of $46,395. There is no change to the Scholarship Endowment fund’s quarterly update at $86,549, but a current report shows the balance is $111,378. The money market has a current balance of $84,728. We recognize $279,274 in income to date, we have expended $202,429 before depreciation leaving an excess of receipts over disbursements by $76,844. Generation Next started with $9,791, took in nothing, spent $4,520, for an ending balance of $5,271. Expenditures include donations of $2,000 to the SCA Scholarship Endowment fund, $2,000 to the Lost & Found Grief Center, and $500 to the MSU Construction Club. A MOTION WAS MADE TO APPROVE THE TREASURER’S REPORT. THE MOTION PASSED UNANIMOUSLY. The next category included 5 votes for Salute (grow, help, etc). A MOTION WAS MADE TO APPROVE THE APPLICATIONS. THE MOTION PASSED UNANIMOUSLY. Megan Short gave a Director’s Report. The New Member Drive helped gain 47 new members in 2018. Tiffany Rogers with Springfield Blue Print recruited the most and will win the drive. 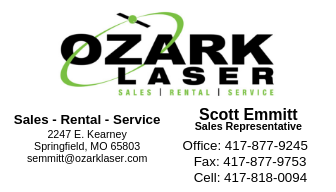 Springfield Ready Mix will present the Traeger grill to Tiffany at the January meeting. Megan also offered annual passes to the board. 2019 annual passes are $150 and cover all meetings. All meetings will cost $20 this year instead of prices varying based on time. 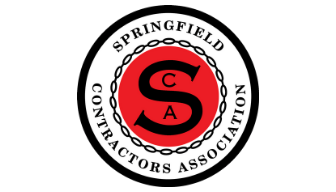 SCA was approached by the Springfield Chamber to write a letter to DESE in support of Springfield Public Schools pursing an Architecture and Construction Academy. Megan sent a letter stating SCA would support the program. Megan gave a report on the Christmas Open House. We had 8 sponsors at $250 for $2,000 in income. We spent $1,881 for a net profit of $118. Megan will be returning the Christmas tree due to the wrong size being sent for an additional credit. Discussion was presented about returning to the former off-site Christmas Party. Hannah Textor offered to assist. Dave Robertson and Megan Short will coordinate with Hannah. Brief discussion was presented on the first Board Orientation. We will continue to have Board Orientations for new members each year. The group discussed committees and printing a list of upcoming committee meetings/events in the Board packets in 2019. Vice President Rick Quint presented additional discussion on the board retreats. The board will meet quarterly in 2019. Discussion was also presented to create a scholarship sub-committee to focus on the trades and high school students. The AIA/Government Liaison Committee met on December 6th. 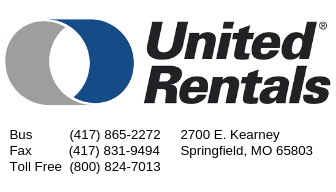 The City of Springfield is catching up on the backlog of permits, but there are still a lot of problems with the system. A group met to discuss the issues. A letter and outline were drafted from SCA, ACG, CSI, and The Builders. The City is waiting on an outline from HBA for codes on energy. Maurice Jones and Collin Quigley will be co-Deputy City Managers. FEMA is updating maps right now. City Utilities is releasing new electric standards. The City also reported right of way permits are supposed to be quicker online. The Kansas Expressway project has approval from EPA to move forward with construction bids. The CU Liaison Committee did not meet this month. Generation Next did not meet this month. The Marketing & Membership Committee had the first Welcome Tour on December 17th. In 2019, the committee will go on quarterly tours including new and current members. The MSU Liaison Committee did not meet this month. The RXII Committee met on December 13th.Springfield Public Schools is going for a new bond in April 2019. The committee discussed the plans that have been approved by the school board. Each school will have secure entrances and there will be some schools renovated (Hillcrest) and others built new (Early Childhood Center). SPS has already awarded architects for the first major projects. Vice President Rick Quint thanked the Board members that were there for their last meeting. There being no further business to discuss. A MOTION WAS MADE TO ADJOURN THE MEETING. THE MOTION PASSED UNANIMOUSLY.